The first festival of the year marks the retreat of winters and welcomes summer season. The northern belt will celebrate the first harvest festival of the year on January 13 and 14. 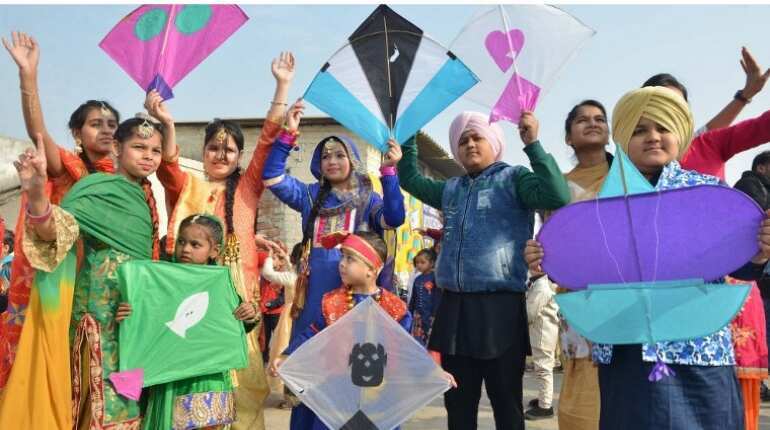 The festival is known as Lohri in North India, Makar Sankranti in West Bengal and Maharashtra, and Pongal across South India. 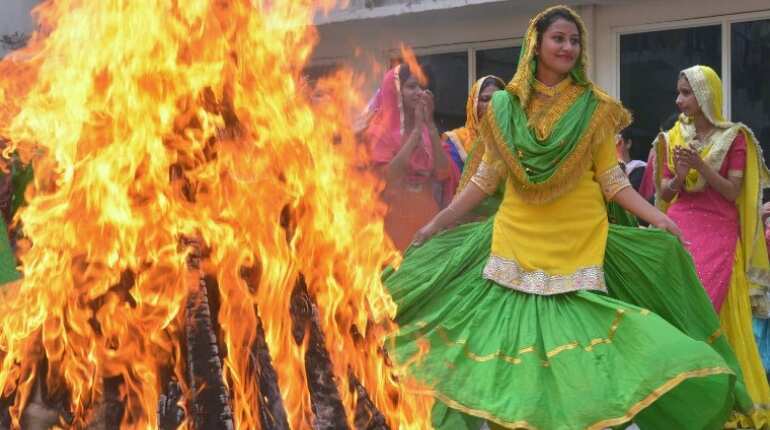 Lohri is celebrated by Sikhs and Hindus in Punjab while in Pakistan a section of Sikhs, Punjabi Muslims and Christians celebrate the festival. The festival signifies the departure of shorter days of the winter season, an astronomical phenomenon known as the winter solstice. 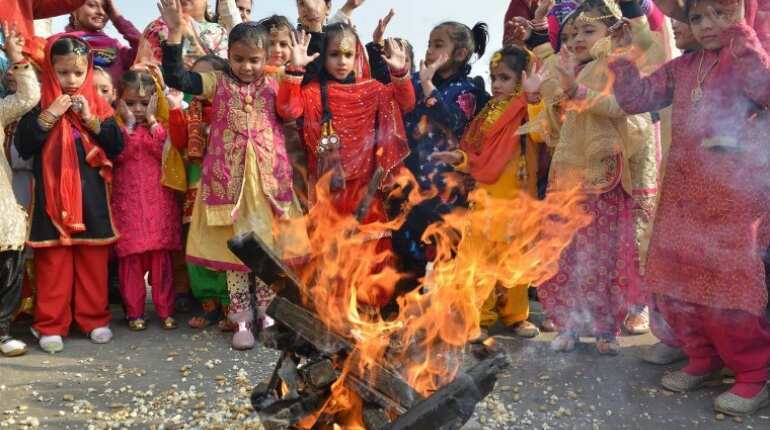 Lohri announces the arrival of winter harvest season and refers to Indian Sun deity in its traditional and religious songs. 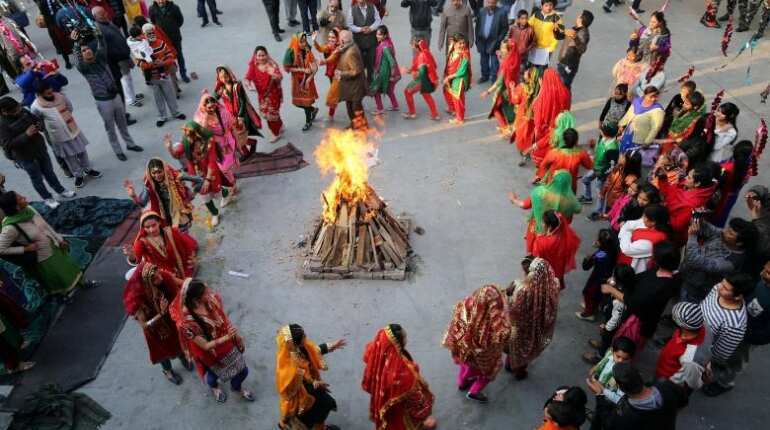 People thank the sun deity for his return and give offerings to the fire or Agni, the goddess of Lohri. People welcome the new season and pray for the abundance of crops and prosperity by performing puja parikrama around bonfire. They also distribute a prasad of peanuts, popcorn, gajak and rewari. The celebration comprises singing, dancing around the bonfire with friends and relatives. 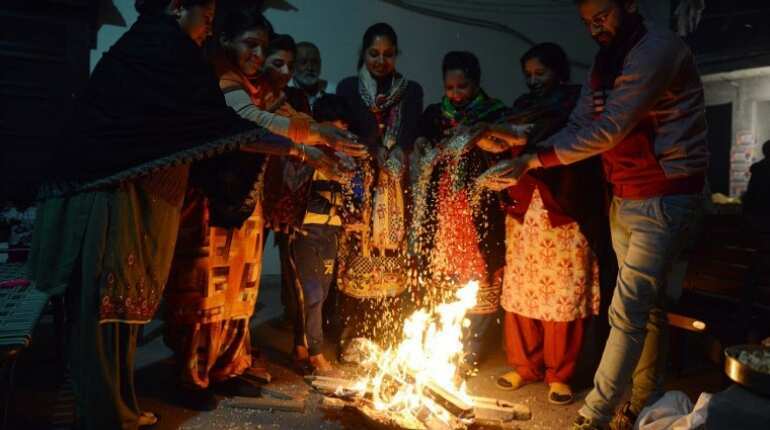 People welcome new members in their family who celebrate their first Lohri.